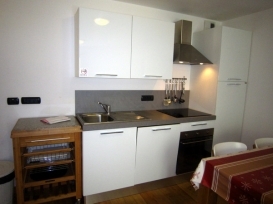 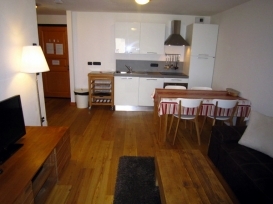 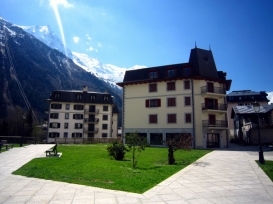 This apartment is located right in the very heart of Chamonix on historic Rue Dr Paccard, Chamonix's pedestrianised main shopping street, close to Place Balmat (the main square), and offers unrivalled access to the town's superb shops, restaurants, bars, nightlife, museums and other attractions, all right on its doorstep! It is an ideal base for all that Chamonix has to offer, with the ski-bus stop only a minute from the apartment. 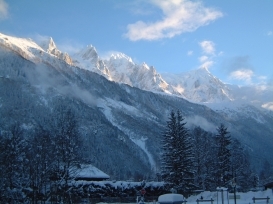 It has been built on the edge of the river l'Arve, with amazing views of the Mont Blanc Massif from around its garden areas. The Le Savoy beginners ski lift which takes you to the ski areas of Brevent/Flegere is only a few minutes away. 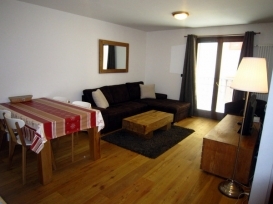 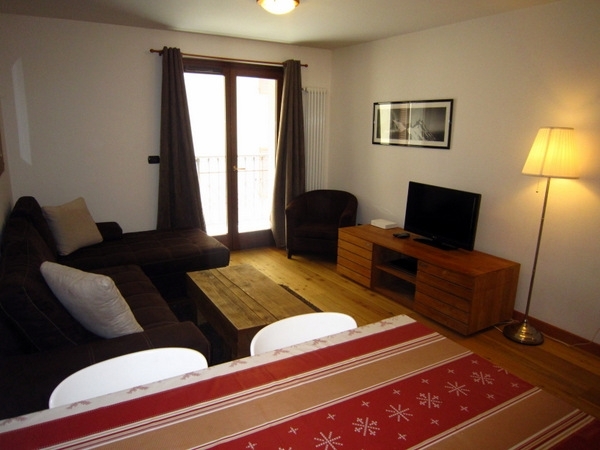 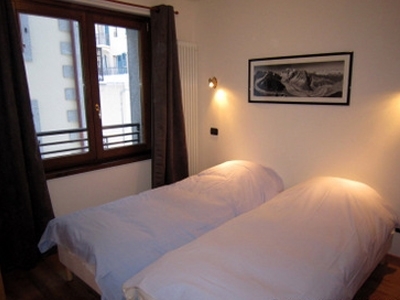 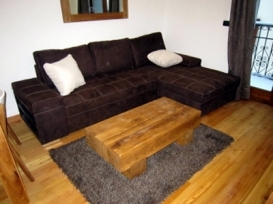 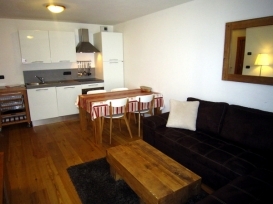 The apartment is just fabulous and will give you a true taste of what Chamonix is about. 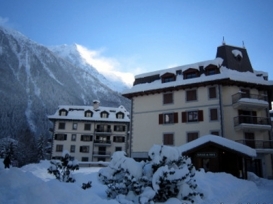 This setting is just perfect for anyone - a peaceful Chamonix ski apartment but also right in the heart of it - full of historic character and charm.